At Tetra Pak, we have developed a range of packages to protect both the nutritional value and the​ taste of the products inside. We are the world’s leading company for food processing and packaging solutions. Working closely with our customers and suppliers, we provide safe, innovative and environmentally sound products that each day meet the needs of hundereds of millions of people in more than 170 countries around the world. 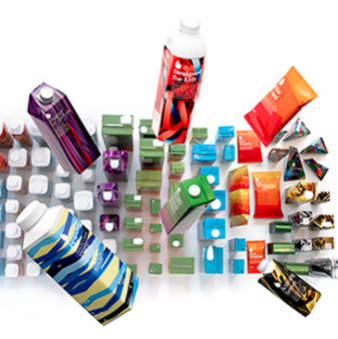 At Tetra Pak, we offer packaging and processing solutions that help millions of people all over the world have access to good nutrition and healthy lifestyles. Our workplace stretches across 100 countries in five continents and our business is built upon strong partnerships among industry, government and society. Our culture is embedded in a simple but powerful philosophy - “PROTECTS WHAT’S GOOD”. At Tetra Pak you will see this principle in action by working closely with your colleagues, our customers and our key partners to deliver safe food all over the world. 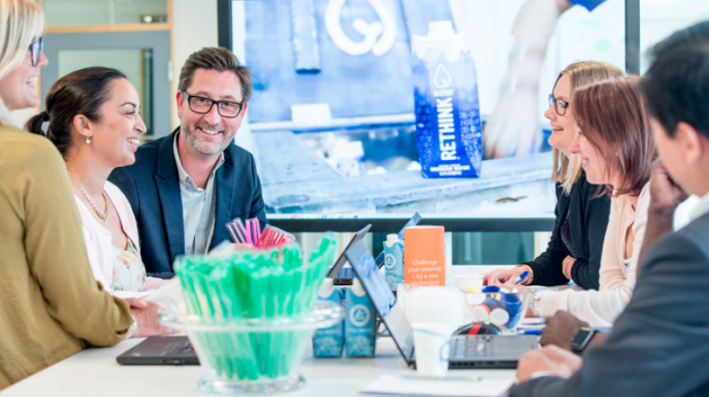 At Tetra Pak, we dare to lead with a focus beyond tomorrow and take opportunities to learn and grow. While not taking our eyes off the need for short-term results, our larger purpose is served by working towards long-term goals. We are creative in finding ways to fulfill this dual objective and avoid quick fixes, which only bring short-term benefits. 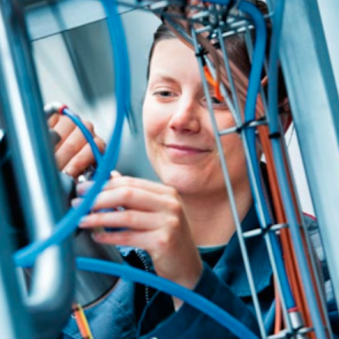 If you seek to make a difference, then Tetra Pak offers a world of opportunities to you. Freshly graduated or an experienced professional looking for a career change? At Tetra Pak, we make food safe and available everywhere, touching millions of people's lives every day. And we need people like​ you to make it happen. You are unlikely to get bored working with us at Tetra Pak. No matter your field of expertise, your openness to new challenges will be put to the test. Each month, we posts jobs globally in engineering, marketing, design, sales and more.